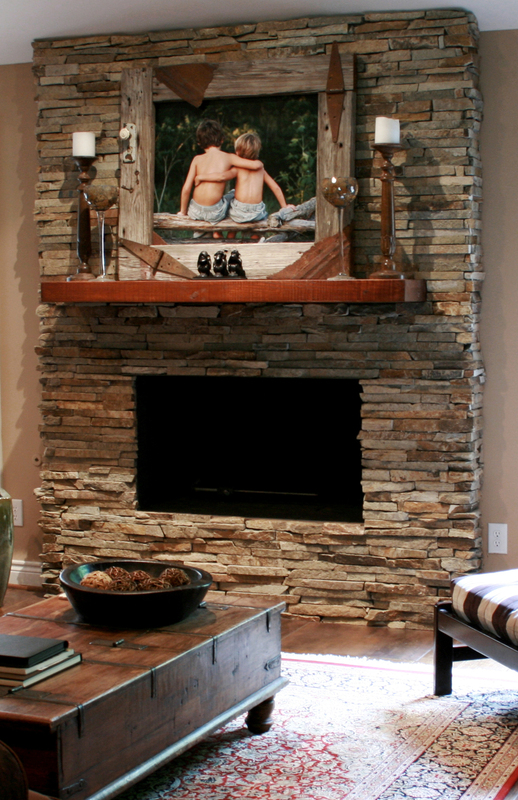 Your home is your sanctuary - don't trust it to just any old contractor. When you decide that it's time to build a new home, or renovate an old, don't trust this incredibly important task to just any contractor. But how do you know who's the best? 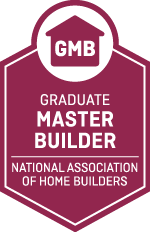 The National Association of Home Builders wants to make it easy for you - the Graduate Master Builder (GMB). A Graduate Master Builder is the quintessential icon of a top professional. This designation is reserved for veteran builders, with advanced knowledge of not only construction, but the building business itself - with experience in risk management, land acquisition and financial judgment. How do you become eligible for this prestigious designation? The first step on the journey towards becoming a GMB is to fulfill the eligibility and curriculum requirements. 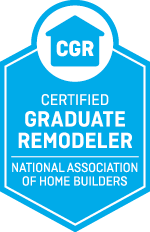 Candidates must either be an active Certified Graduate Builder (CGB) or Certified Graduate Remodeler (CGR) - more on this below. If you don't hold these certifications, you must complete three CGB or CGR- approved courses and have at least 10 years of building experience under your tool belt. Complete four courses from the list of approved GMB courses and two courses from the CGB or CGR approved list that you didn't obtain from your CGB or DGR designation. A Certified Graduate Remodeler (CGR) illustrates your skills in business and project management skills. This CGR curriculum teaches you the skills to run the business more efficiently through teaching job cost procedures, accounting principles and basic contract law. This is the first step on your way to become a GMB. 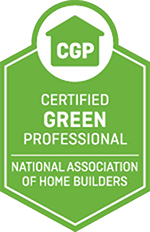 A Certified Green Professional (CGP) is reserved for those in the building industry who not only have made a commitment to sustainable strategies, but also have the learned skills to make it happen. Courses in CGP teach methods to incorporate green building principles in the home using cost-effective, innovative options. 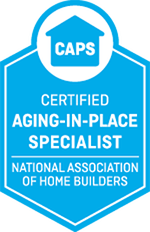 Earning the designation of Certified Aging-in-Place Specialist is the perfect way to gain the essential skills to work in the fast-growing segment of the residential market: modifying homes to suit that aging generation. Courses involve the technical requirements required to renovate homes as well as dynamic solutions. Would you like to find out more information about our complete design / build services?